Fede Family & Cosmetic Dentistry is proud to serve patients from its conveniently located Albuquerque office. Your child may not have many teeth, or none, by their first birthday but establishing a dental home early can hep get your child comfortable in the dental office. 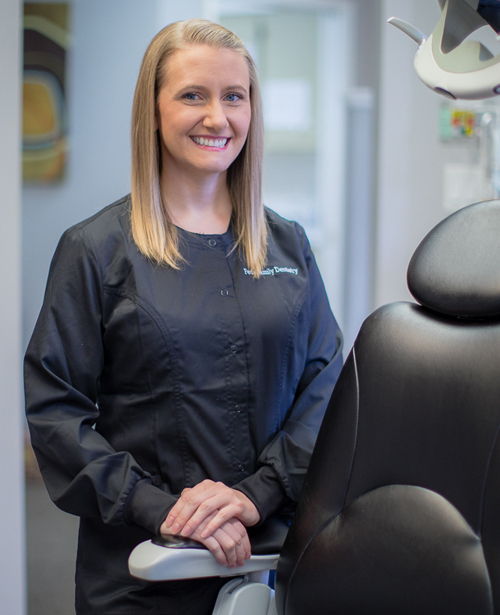 We know that no two people have the same dental needs. Depending on your family’s needs, whether simple or complex, we will make sure you get the quality care you deserve. Teeth cleaning is more than just ridding the teeth of calculus (tartar) and plaque. When used properly, teeth whitening can enhance your smile. Discoloration of teeth can be a result of food and drink, aging, trauma, fluorosis and certain medications. Our mission is to provide quality dental care, compassion and education to the entire family. 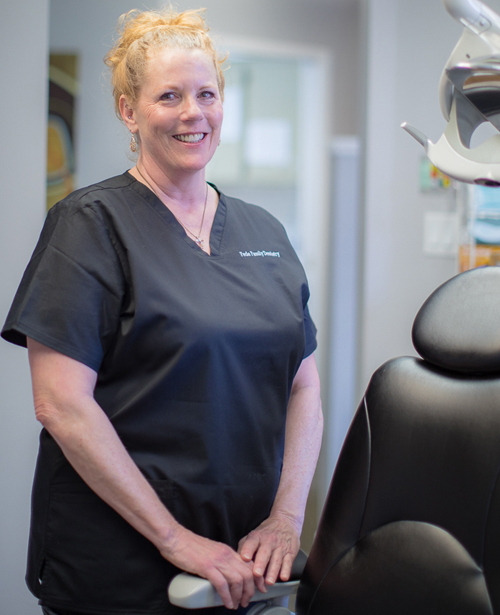 We offer restorative, cosmetic, preventative and Invisalign services. 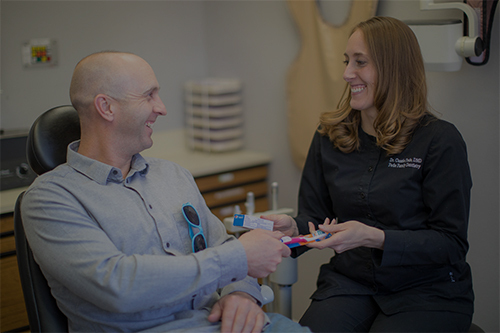 We know that no two people have the same dental needs. Depending on your family’s needs, whether simple or complex, we will make sure you get the quality care you deserve. We always take the time to answer any questions you may have concerning your treatment or dental condition. Do your gums bleed when you brush or floss? Does your breath smell? Then you a need cleaning. The American Dental Association recommends a child visit a dentist before their first birthday. Complete Dentures replace all natural teeth while Partial Dentures replace one or multiple missing teeth. When used properly, teeth whitening can enhance your smile. Always best to do following a cleaning and x-rays. 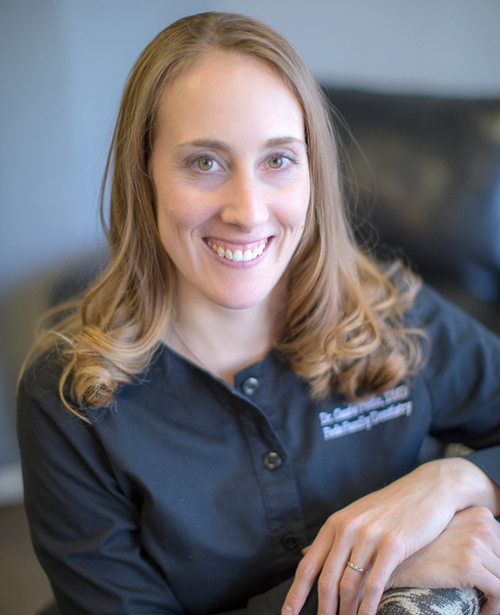 I am Dr. Cassie Fede and I grew up in Santa Fe, New Mexico. I received my Bachelors of Science degree in Biology at the University of New Mexico and attended dental school at Oregon Health and Science University. I am the Secretary of the Albuquerque District Dental Society and am an all-around dental nerd. I love everything about dentistry; the patients, the complexity, my fantastic staff and even the everyday stress of management. I keep my skills and information current by attending many continuing education courses and study clubs. When I am not doing dentistry I am wrangling my two incredible children, who are full of surprises, with my amazing husband. I love being active and traveling. Conveniently located in the heart of Albuquerque, New Mexico. 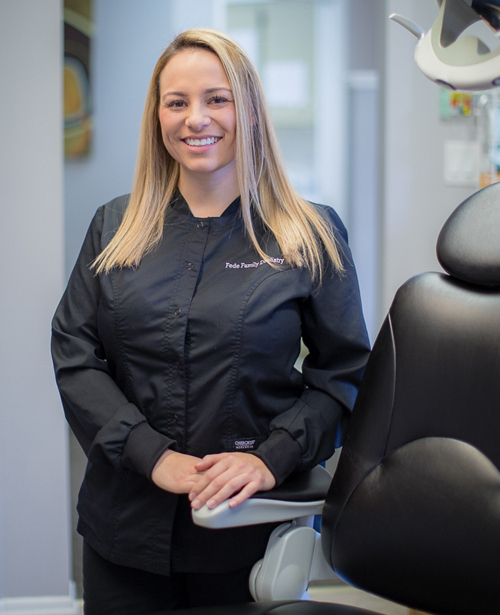 Let Fede Family & Cosmetic Dentistry take care of all your dental needs! Call (505) 883-8830 or email info@fedefamilydentistry.com to get started! Patient feedback is very important to us. We pride ourselves on our great reputation and honest reviews from all of our patients. We urge you to research us and read what our patients are saying! Please take the time to review us on Google or Facebook.